travel with your pet! Pet Friendly Door County! 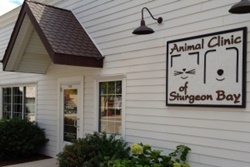 Veterinarians in Door County, Wisconsin! 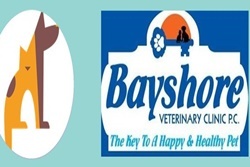 We take care to read the reviews and make sure the vets we pick are well-loved. 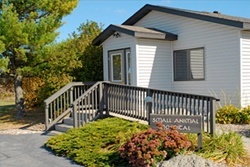 Get a Groupon Deal for Vets in Door County! 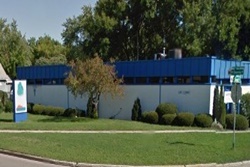 Get a Vet Deal Groupon for Door County! 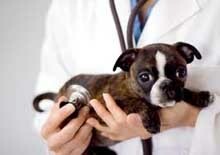 Full service canine and feline animal clinic. 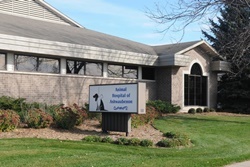 Wish your veterinary hospital was featured here? Click to list! Click to take the top spot above! 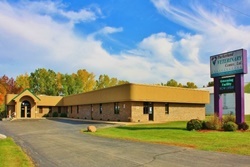 Facebook Review: "Since moving to Door County in 1997 we have been clients of Peninsula Veterinary Services and there has never been a day we've considered going elsewhere. 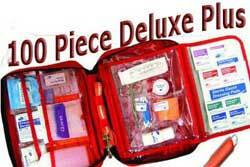 We've entrusted them as partners in the care of our Scotties, Shayna, Monty, Molly and Connor"
100 Piece First Aid Kit with Tick Removal Tool designed to remove the whole tick.